A MIL-SPEC durable design, fast performance, long battery life, and InfinityEdge display: these are a few of the many great things about the Dell Precision 5520. It’s referred to as the “world’s thinnest, lightest mobile workstation”, and it really is. Weighing in at 4.4-lbs, this 15.6-inch machine is a lot easier to carry around than other business laptops in its size range – and it has a lot more to offer. The backlit keyboard has a nice design and offers a good typing experience, and the keys offer 1.4-millimeters of travel. The 4.1-inch x 3.1-inch touchpad supports multi-finger gestures which include two-finger scrolling. The touchpad is smooth to the touch and still offers a solid feel to the clicks. The 5520 has passed 14 tests for MIL-SPEC durability, meaning that it more than meets the standards the US military equipment has for ruggedness. It can operate in extremely cold and hot temperatures (from -20 degrees all the way up to 140 degrees F), and survive drops, shocks, dirt, and other things. On top of this, there are a variety of impressive security features Dell offers. Select the ones you need – they are all affordable. There is an option for an UHD IGZO touch display with 3840 x 2160 resolution. This is a bright Premium Panel that you definitely might want to consider. The Dell Precision 5520 has environmental compliance as an EPEAT registered and ENERGY STAR 6.1-rated machine. Its power supply is a 130-Watt 4.5-mm barrel AC adapter. I/O ports and connectors include HDMI, Thunderbolt 3 and USB 3.0 ports with PowerShare technology. For audio connections, you get a headphone and microphone jack. The SD card reader supports SDXC, SDHC, and SD. Additional features of the Dell Precision 5520 include dual-integrated speakers, digital array microphones, MaxxAudio Pro technology by Waves, an HD light-sensitive webcam, wireless LAN with Bluetooth 4.2, and TPM 1.2 / 2.0 technology. Have you heard about Dell promo codes? Use them when you place your order through the online store. 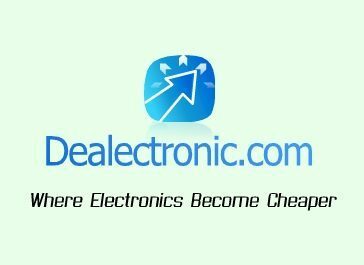 Whether you want a good deal on just this workstation or on accessories and other products to go with it, Dell Precision 5520 coupons can be very helpful. 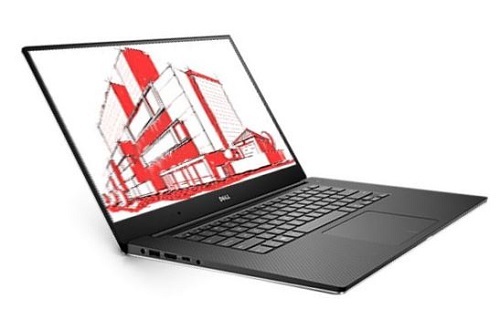 Posted in Dell Laptop Reviews, Dell PC Reviews, Laptop Reviews and tagged dell, dell laptop, dell precision 5520, laptop.